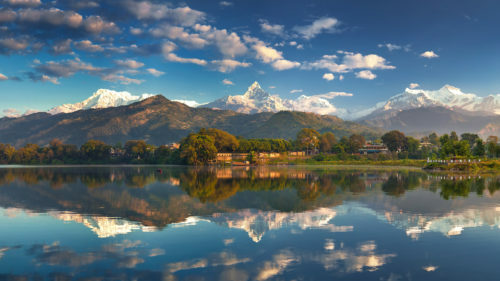 Fishtail resort is perched on the edge of the scenic Fewa Lake right in the heart of Pokhara. 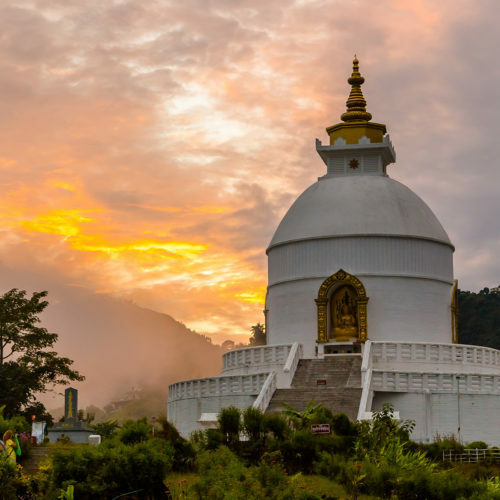 This charming lodge is very well situated to explore all of Pokhara's attractions such as the Barahi Temple, Devi's Fall and the World Peace Stupa. The resort has 60 rooms in total along with an outdoor swimming pool, pretty gardens and the restaurant serves Nepali, Chinese and Indian cuisine.